Decades of corporate/business jet experience and tens of thousands of hours flown without a single incident/accident, violation or infraction. 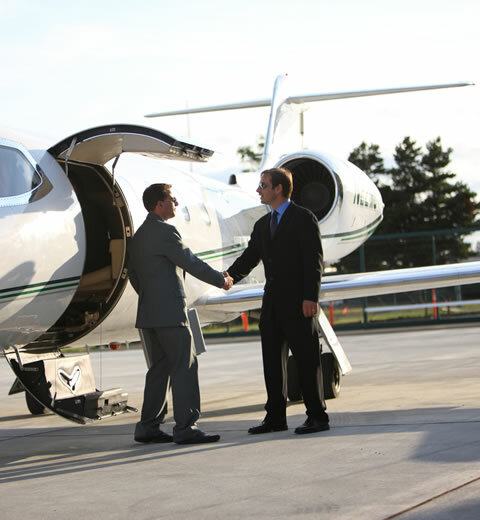 You can trust our FAA licensed airline transport pilots (ATP) with all your business transportation needs. In-House Aircraft sales, acquisition, and leasing services by FAA licensed Aircraft Broker. 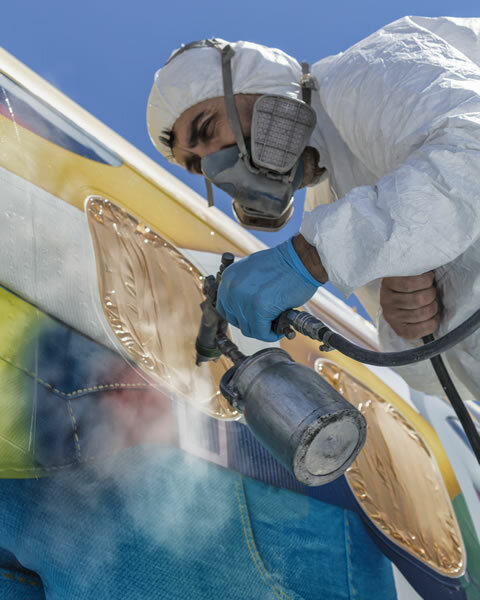 Aircraft interior/paint affiliate partnership program, assuring that your aircraft will continue to look like it did the day you acquired it, at a fraction the cost many larger shops charge for these same services. We manage the maintenance on your aircraft the same as you manage your business: 24/7, 365 days a year. Simply put, joining our fleet aircraft insurance policy saves our clients thousands of dollars, often increasing coverage while lowering premiums. 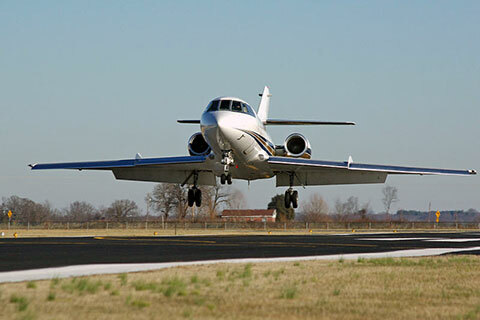 Nashville Aircraft Management partners with a team of aviation professionals to offer a comprehensive range of private aviation and business jet services including: discount aviation management, jet pilot services, aircraft maintenance, luxury jet brokerage, and business jet leasing. 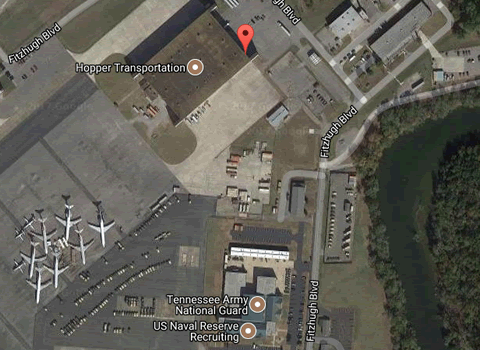 We provide services throughout middle TN from our Smyrna, TN airport office southeast of Nashville. Professional Pilot Services: You can trust our FAA licensed airline transport pilots (ATP) with all your business transportation needs. Our aircraft maintenance programs save clients thousands of dollars annually. 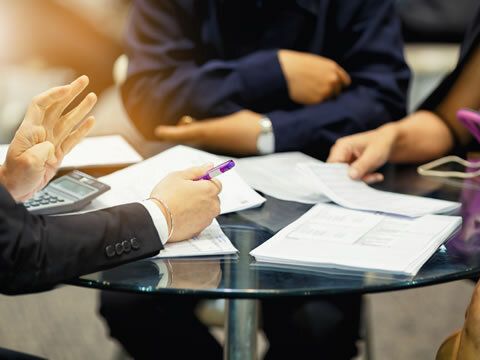 Fleet Aircraft Insurance: Simply put, joining our fleet aircraft insurance policy saves clients thousands of dollars, often increasing coverage while lowering premiums. In-House Aircraft sales and acquisition services by FAA licensed Aircraft Broker. 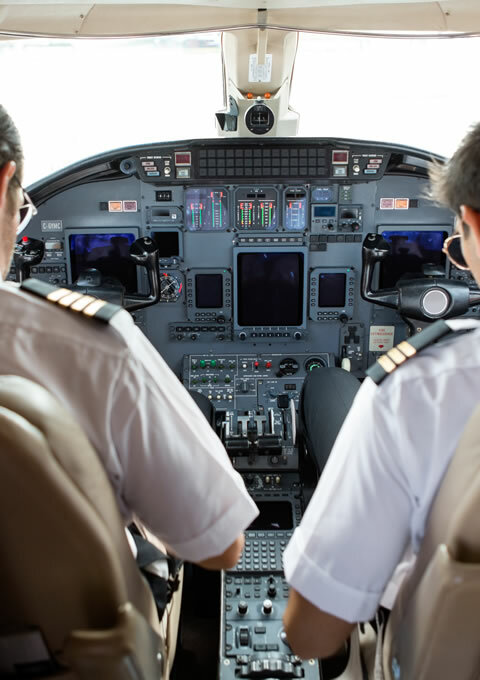 Focusing on safety first, flight readiness, and preserving aircraft value, Nashville Aircraft Management provides quality solutions to aircraft owners requiring special attention to complex issues that surface when operating any VIP aircraft. Whether it’s a pre-purchase inspection of a new aircraft, staffing for aircraft inspection or modification, or a routine flight/maintenance audit, Nashville Aircraft Management has the expertise to successfully accomplish any of your special aviation needs. Choosing Nashville Aircraft Management to manage the maintenance on your VIP aircraft provides you with the best of both worlds when it comes to maintaining your aircraft. We manage the maintenance on your aircraft the same as you manage your business: 24/7, 365 days a year. Whether you need temporary maintenance management assistance, or long-term maintenance support without the need to staff full time employees, NAM can significantly improve the level of service and safety of the aircraft operation and reduce the total cost of your flight operation. 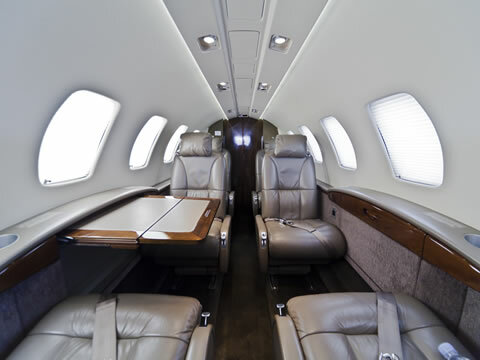 Additionally, Nashville Aircraft Management offers consulting services that assist aircraft owners in breathing new life into existing or newly acquired aircraft by upgrading interiors. The completion of a VIP aircraft encompasses both design and technical expertise. It requires a thorough understanding of the complex world of aviation rules and regulations governing aircraft interiors and aircraft operations, yet maintaining design flexibility to achieve a truly unique and personalized aircraft interior. Integrating these many rules and regulations with the luxury design and accommodations of a VIP aircraft interior is what we love doing.